All I can say is that The Search for Spock would have been a lot different if this is the Vulcan they were looking for. It would have been an undersea adventure called Finding Nimoy. 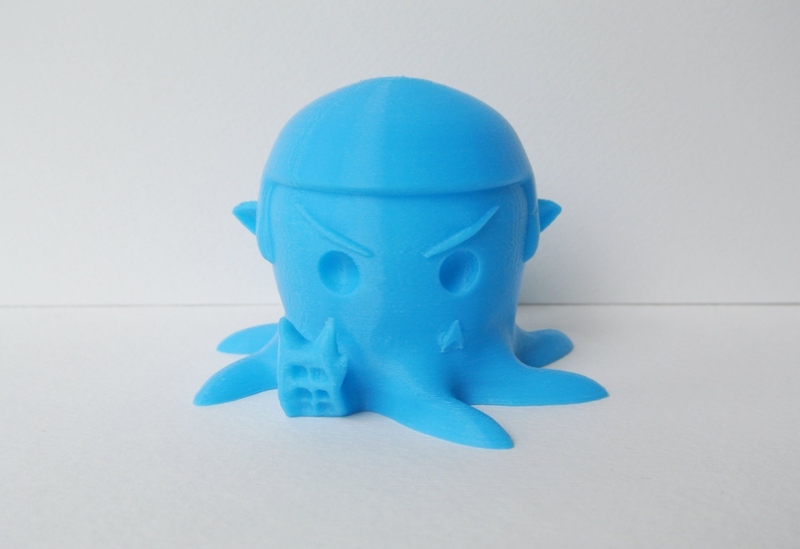 Also, how do you give the Vulcan finger salute when all you have are tentacles? And Pon-Farr? I don’t even want to think about it. 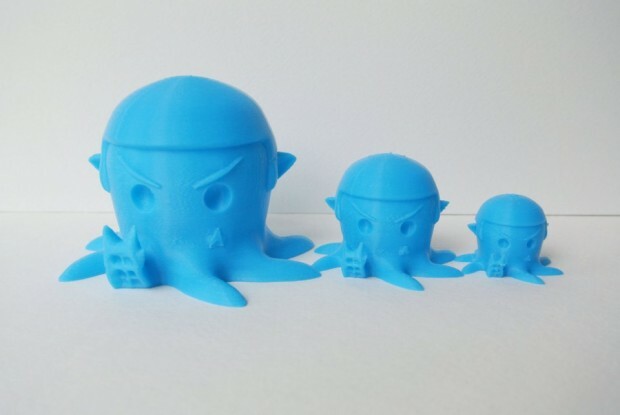 This 3D-printed Spocktopus figure raises more questions than it answers, but I love it nonetheless. It’s made by Etsy seller CustomLegend who really groks Spock. It comes in several sizes; the largest is 2.5 inches tall and 3.5 inches wide. I think it is adorable.